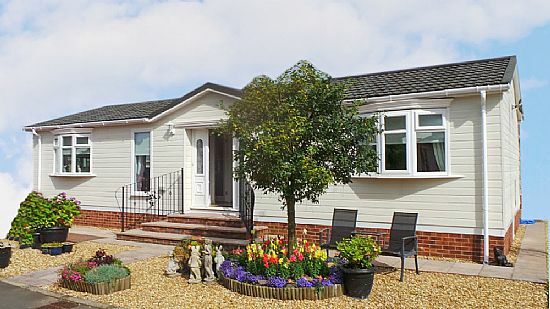 DO YOU LIVE IN A RESIDENTIAL PARK HOME OR LODGE IN SCOTLAND? Stop Press : Click the 'Site Licensing' menu button above! Are you happy in your park home or lodge? Do you enjoy the park home lifestyle? Are you sometimes a wee bit uncomfortable, lonely, feel insecure or maybe even a bit frightened? The best park home sites in Scotland are those where the site owner(s) and the residents work in harmony for the common good but if this is not your situation you no longer need feel afraid. Throughout Scotland, park home residents are forming residents associations as they realise there is strength in numbers and indeed that they have a legal right to do so. In 2013, the Scottish Government passed legislation giving residents the legal right to form associations and to be consulted by site owners on issues affecting their park. In addition, associations are a force for community; associations in the best parks combat loneliness by organising outings and social events, some even receive financial support from their local council to assist this work. By May 2019 your site owner will be required to obtain a new licence for the park. Even if it is designated a holiday park and you live there permanently, the site owner needs a new licence to operate the park and you will be protected under the Mobile Homes Acts. Coming together as an Association will ensure that YOUR interests are protected in this process and that your licensing authority is aware of your worries. Site owners who don’t follow the rules can lose their licence but YOU are protected! The Scottish Confederation of Park Homes Residents Associations (SCOPHRA) is intended to provide an umbrella organisation for existing and future Park Home Residents Associations in Scotland with the sole aim of supporting their needs and aspirations under the one banner, giving strength in numbers to individual associations. Use this website to send us your queries or questions and we will be happy to guide you! MEMBERSHIP OF SCOPHRA IS OPEN TO CONSTITUTED RESIDENTS ASSOCIATIONS ON RESIDENTIAL PARK HOME ESTATES IN SCOTLAND. Willow Wood Residents AssociationSee us at www.